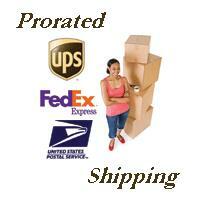 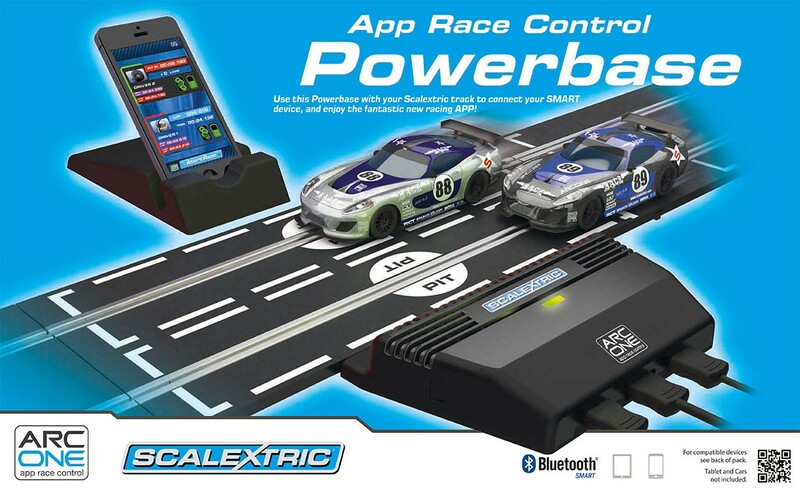 Upgrade your existing Scalextric set to ARC ONE! 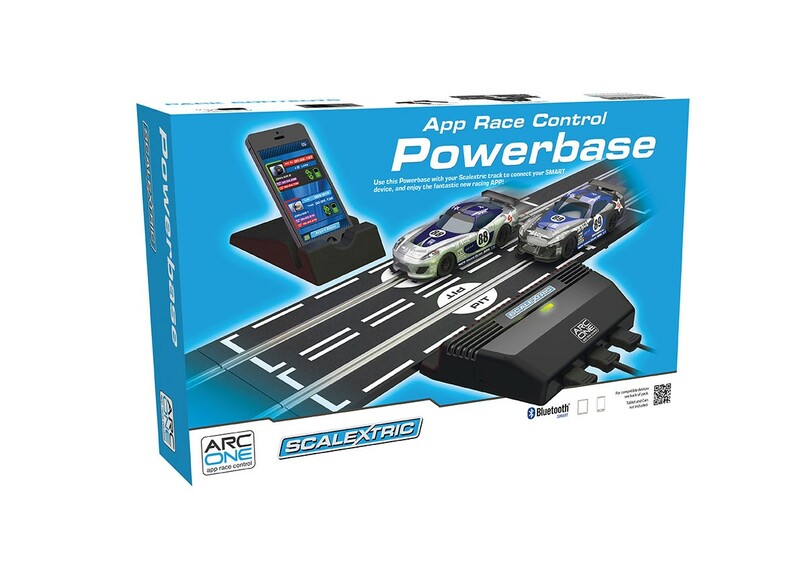 Upgrade your existing analogue Scalextric Set to the new ARC ONE system with the ARC ONE Powerbase, and unlock the power of the revolutionary ARC ONE app. 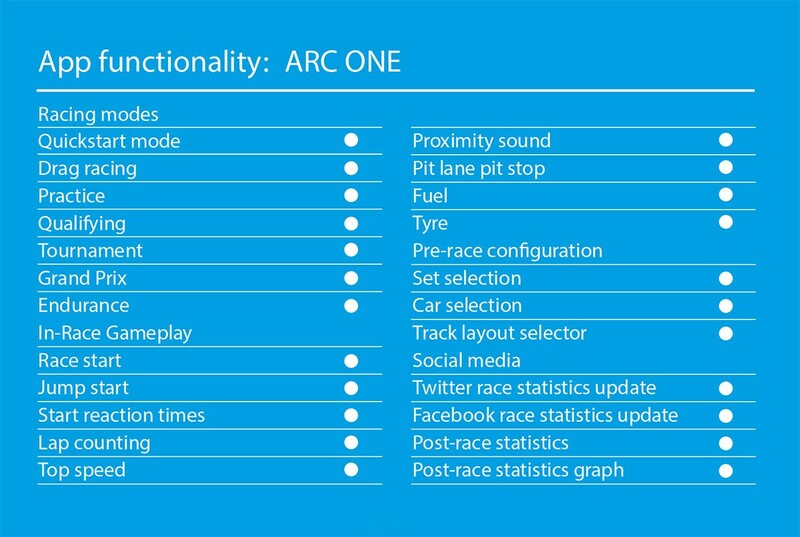 For more exciting ARC ONE features, see the Scalextric ARC ONE System.